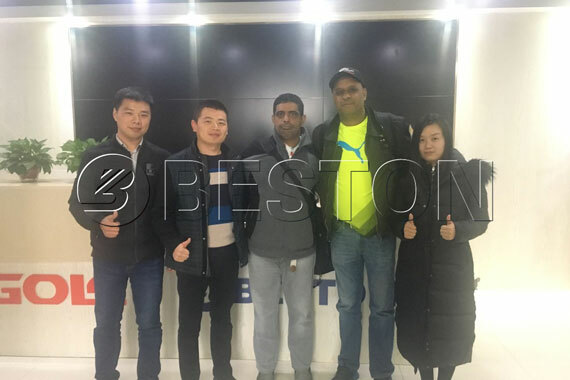 The other days ago, several clients from South Africa came to China to visit Beston Machinery company. 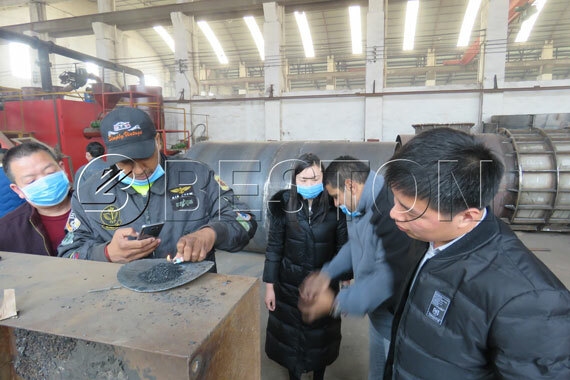 They mainly visited the biomass carbonation machines and waste tyre pyrolysis machines. Our professional sales team had showed them around our factory and gave them a detailed explanation about each of the machines. 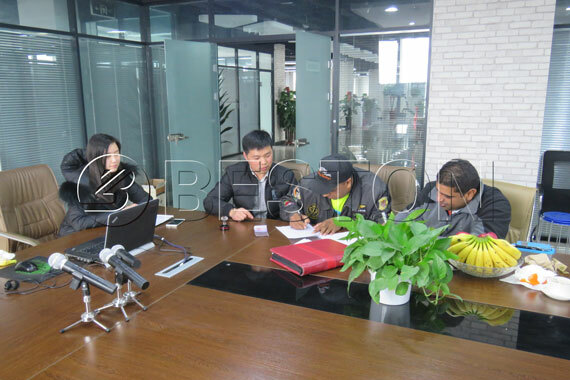 After visiting the factory, the South Africa customers were quite satisfied with our machines, and directly decided to buy the BLJ-16 waste tire pyrolysis plant, with a capacity of 20t/d. They paid a part of cash as a deposit on the spot and said they would buy our carbonization plant later. Both of sides will look for more opportunities to cooperate. We have also promised to arrange the cargo as soon as possible. How does Beston Improve the Efficiency of Carbonization Machines?